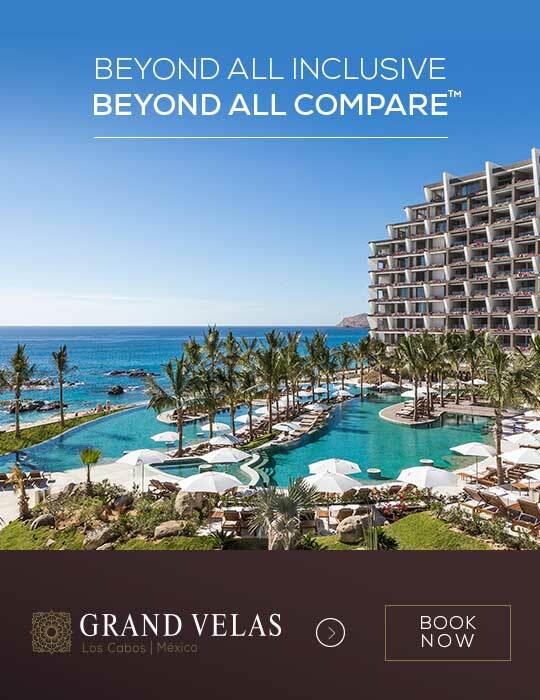 Experience the top Los Cabos events happening this October! For 5 years this event has positioned itself as one of the best, by bringing together MICE industry leaders to share information, segment trends, and business opportunities. It also offers an educational plan and the opportunity for business appointments between the organizers and suppliers. Sign up here. 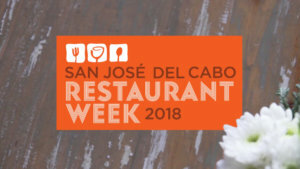 The restaurant week is for all visitors and locals who want to delight their palate and enjoy an entire week of gastronomy with menus at special prices. Also, chefs will be offering culinary happenings in various restaurants. Visit the website for more information. Every year, this sport fishing tournament brings together more than 30 teams from different countries, who compete in various categories. Visit the website for more information. 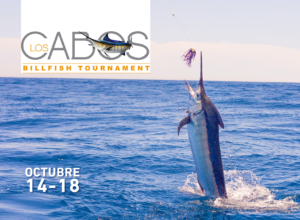 For five days Cabo San Lucas becomes a vibrant setting for one of the most exclusive and upscale annual sport fishing tournaments in the world, inviting competitors to catch the largest black or blue marlin. Learn more about the details of this event. Whether it’s fishing, culinary arts or business, you’ll always find something fun to do in Los Cabos!